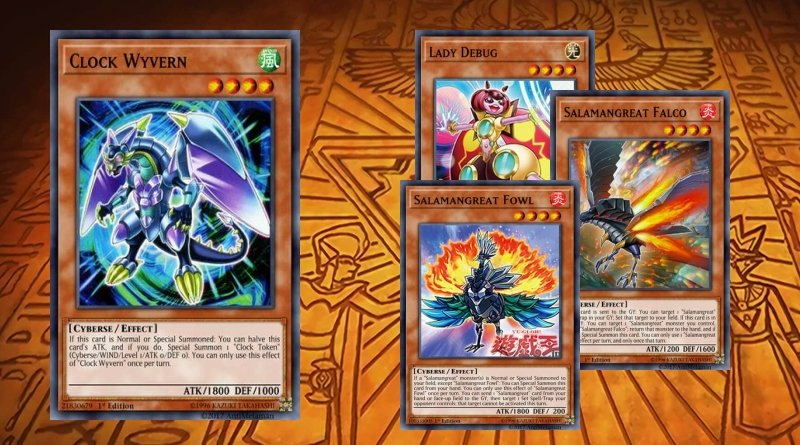 This Deck will be burning your opponent to the ground and incinerating their strategies. 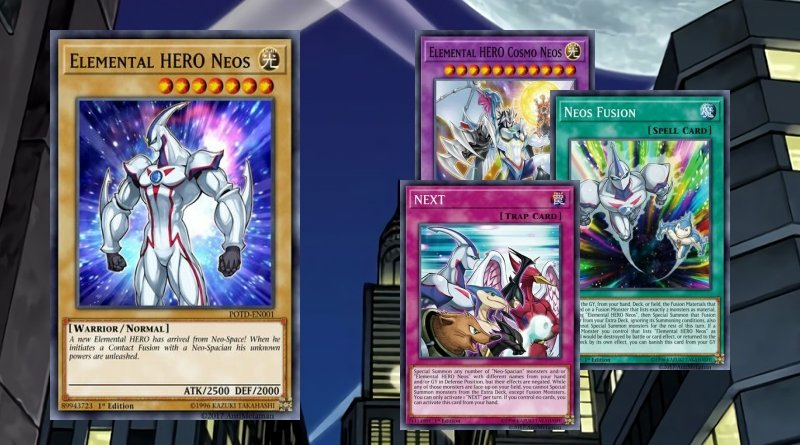 Utilize the benefits of the new Neos cards and win the crowd with the return of HERO Decks. 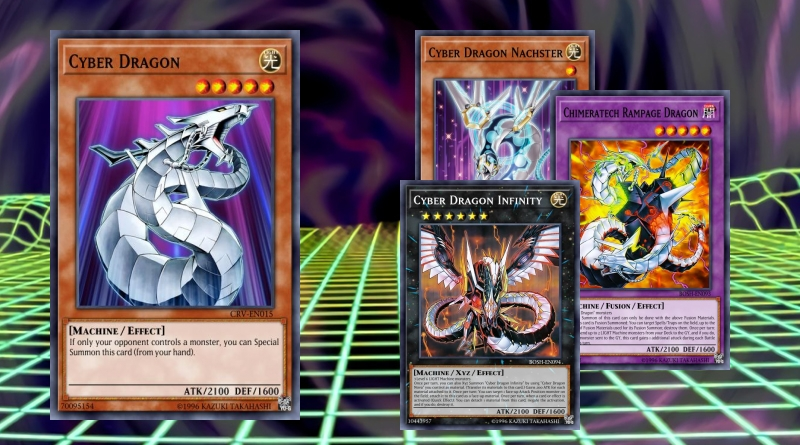 This is one the newest and best ways to maximize the potentials of a deck that was once terrible.